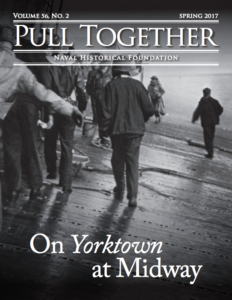 By J. William Middendorf II, Naval Institute Press, Annapolis, MD (2011), 213 pages. J. William Middendorf II was an undergraduate at Harvard when World War II began; he soon signed up for the Navy V-12 program and then shifted to NROTC (which took him to Holy Cross). He received his degree – and commission – and was called to active duty in mid-l945, as the war was winding down. A year later, after a scary voyage on an LCS from Shanghai to San Francisco, Middendorf was mustered out, completed his Harvard education, and then embarked on a long and remarkable career in the worlds of finance, politics, government service, and even music. He is also an excellent author: this book is well-written, informative, entertaining, and modest, an admirable exception to the all-too-typical dull and self-serving autobiography. Middendorf has written an earlier book (2006) about the Barry Goldwater 1964 campaign for the US presidency. This event was a life-changing experience, and he has reprised many of the highlights and lowlights in the current book. Middendorf and his friends believed that the Republican Party needed to break free of the northeastern liberal wing, represented by Nelson Rockefeller, and saw Goldwater as the best conservative choice. They pulled off a huge upset at the convention and Goldwater was nominated as the Republican candidate for president. However, Goldwater proved an inept campaigner and lost badly. 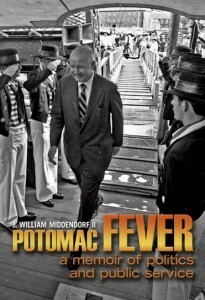 In the course of this experience, Middendorf contracted “Potomac Fever” – a desire for public service at the national level – and became treasurer of the National Republican Party, while he continued to work in Wall Street finance. 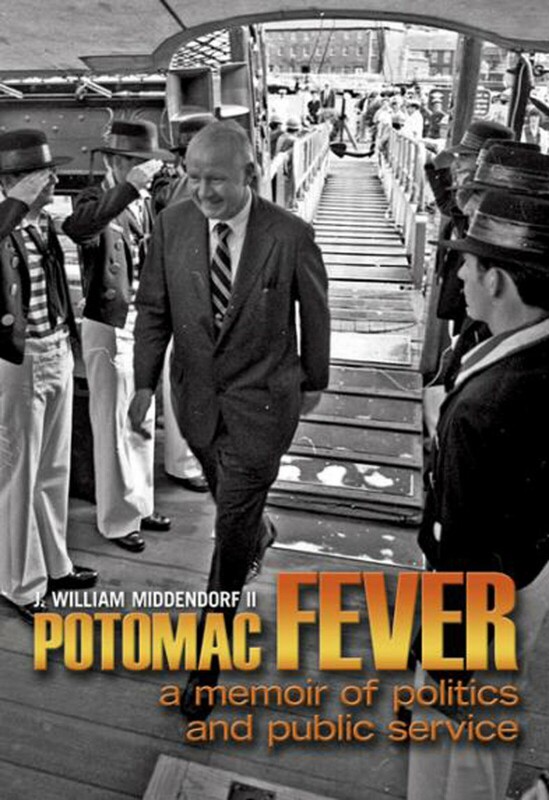 Four years later, when Nixon won the presidency, Middendorf was asked if he was interested in serving in the federal government. His first choice, Secretary of the Navy, had been already promised to John Chafee, but his second choice was available – Ambassador to The Netherlands. Middendorf clearly relished this assignment and applied himself to his duties with enthusiasm, especially in the area of promoting international trade. He also found the opportunity to study musical composition; a particular high note was his Holland Symphony, dedicated to Queen Juliana’s 25th anniversary as the Dutch monarch, and recorded by Phillips. In addition to his symphonic compositions, Middendorf wrote a number of marches, and learned to conduct. Nixon won reelection in 1972 and Middendorf could have stayed on in The Netherlands, but he and his family wanted to return to the United States. He was then offered the position of Assistant Secretary of the Navy, with the promise of getting what he really wanted – Secretary of the Navy – if it should become vacant. He was sworn in on August 3, 1973, and eight months later, he was promoted to “SecNav,” his dream come true. In his new job, Middendorf fully understood that he was not running the Navy, but supporting it. Together with CNO Admiral James Holloway and Marine Corps Commandant General Louis Wilson he worked on Congress to fund replacement of Navy and Marine Corps equipment, much of which dated from WW II and was reaching the end of service life. Middendorf knew the drill – the way to persuade members of Congress to vote for anything is to involve their constituents, and he made as many public appearances around the country as he could. Nixon and Vice President Agnew soon left the scene in disgrace, followed by Gerald Ford as President and Nelson Rockefeller as Vice President; both were enthusiastic supporters of the Navy (and Middendorf). Middendorf also had to deal with crusty Admiral Hyman Rickover, a Congressional favorite, who strongly favored making every major surface ship (and every submarine, of course) nuclear powered. While such a program would greatly reduce maintenance and downtime, such a philosophy would hugely increase shipbuilding costs and thereby sharply reduce the number built within budget constraints. Middendorf persevered and managed to introduce several new classes of ships – only some were nuclear powered! – in sufficient numbers to maintain the Navy’s edge over the Soviet Union during the Cold War. This also included establishing a base at Diego Garcia in the Indian Ocean, without which President H. W. Bush would have been unable to undertake Operations Desert Shield/Desert Storm in 1990. Following the election of Carter as president in 1976, Middendorf went back to banking. 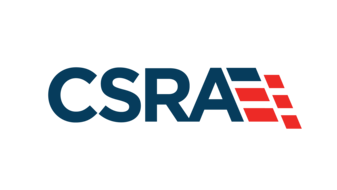 When Reagan became president in 1980, he was asked to serve on the CIA transition team and then as ambassador to the Organization of American States. This was a lively time – the Communist takeovers in Nicaragua and El Salvador, the invasion of Grenada, and the Falklands War. After Reagan’s reelection, Middendorf became ambassador to the European Community. There’s much, much more in the book, and anyone interested in national and international politics will enjoy every word of it. Captain Jones was named a 2011 Naval Historical Foundation Volunteer of the Year for his frequent contributions to Naval History Book Reviews.